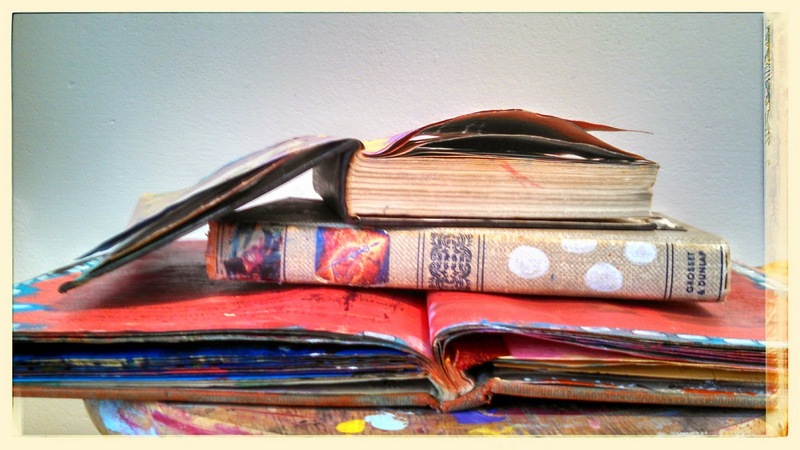 Years ago Sarah Oblinger turned me on to altered books. 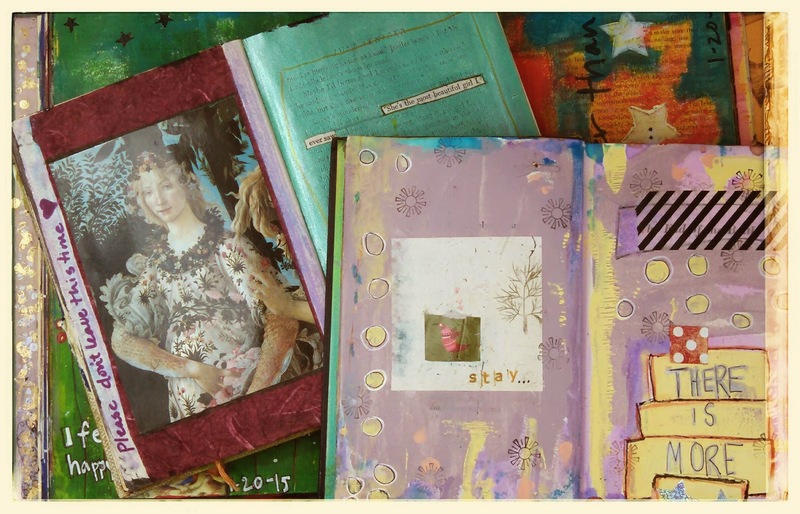 Basically an altered book is well, a used book that you alter with art. I love the idea of rescuing a forgotten/discarded book at a thrift store and breathing new life into it - life that is uniquely mine that turns an orphaned book into a treasure map of who I am becoming. To be sure, the parallel of a discarded book and the pieces of me that I have "discarded" for much of my life, is not lost here. Last year I was reintroduced into the world of the altered book when I joined Sarah's Homegirl Walkabout and now I can't get enough. 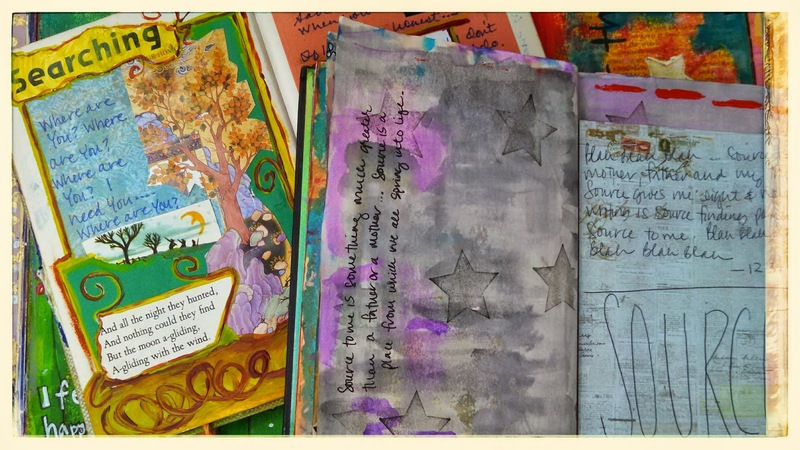 Working in the book drops me down into my heart space where I create deeply and spontaneously with paint, collage, words, glitter and markers. 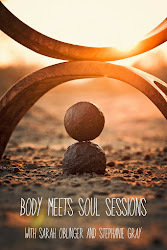 My book is a safe and sacred container that holds my entire world in its pages. 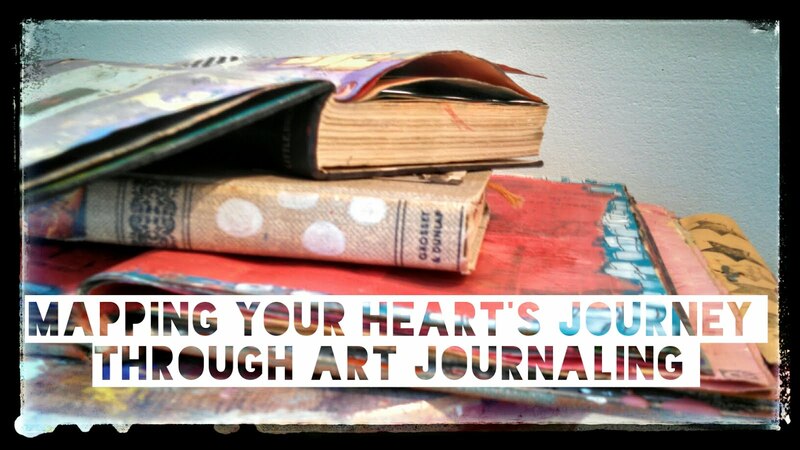 As I continue to work in this way with process painting and in altered books, I feel the previously neglected and discarded pieces of myself coming home. Process art feels like a call out to those orphaned pieces, announcing a place has been created for them and it's safe to return. I look forward to sharing this way of creating with folks in my home studio, on-site workshops and in conjunction with process painting. 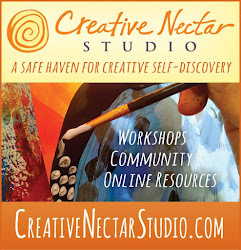 If this way of creating has intrigued you, take a peek at Nectar's workshop schedule for the options we have and will continue to add throughout the year!